You may have seen some rumors floating around today that The Office will soon be leaving Netflix. Well, Netflix wants you to know something: It’s a lie, and the show isn’t going anywhere. 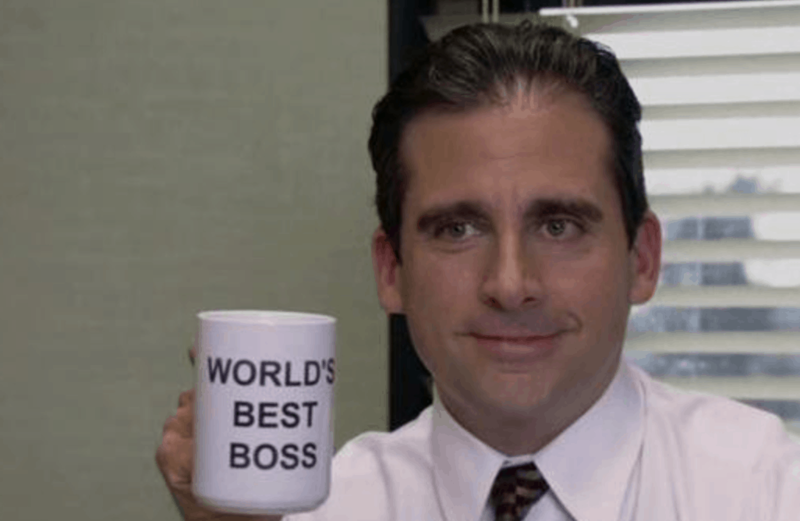 another unknown Michael Scott quote is "Don't believe it unless you hear it directly from Netflix." this isn't true. Don’t worry, you still have something to fall back on when you can’t decide what to watch.